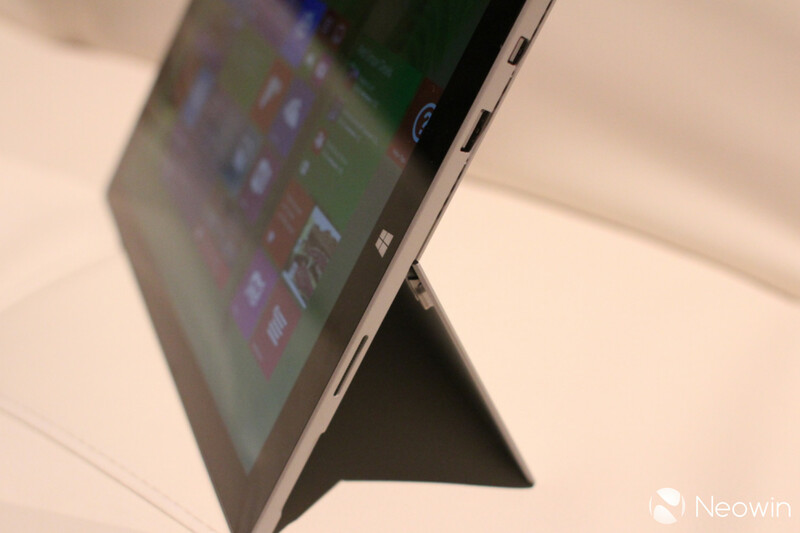 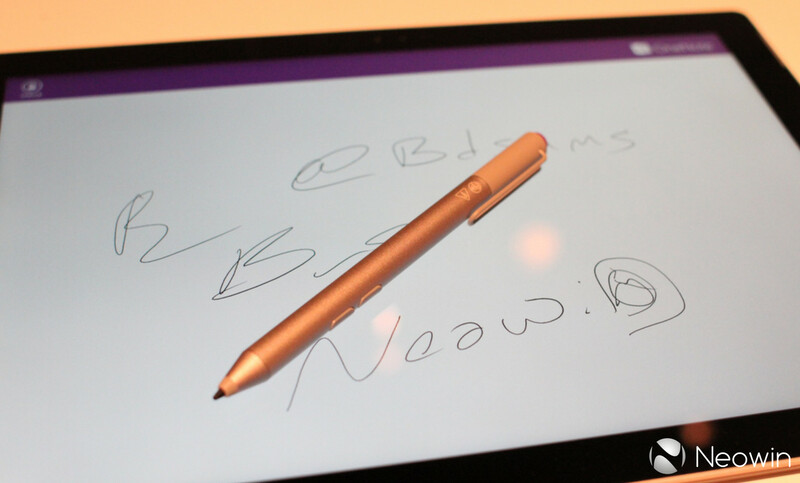 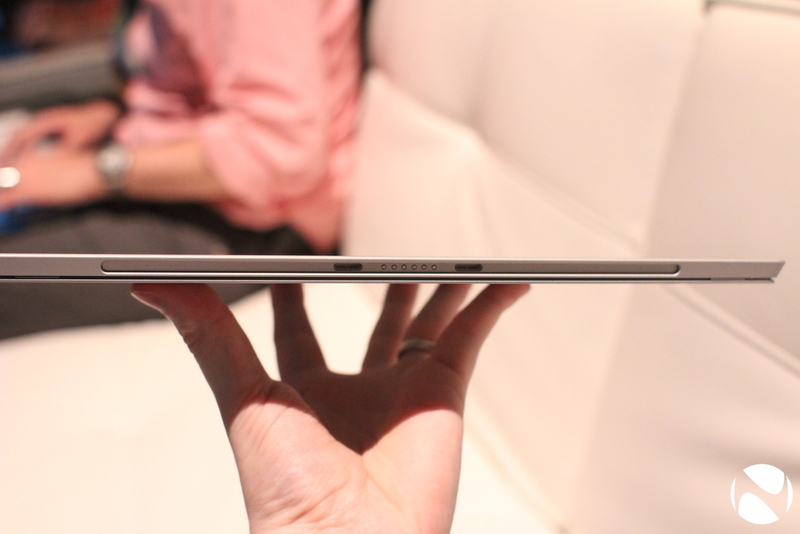 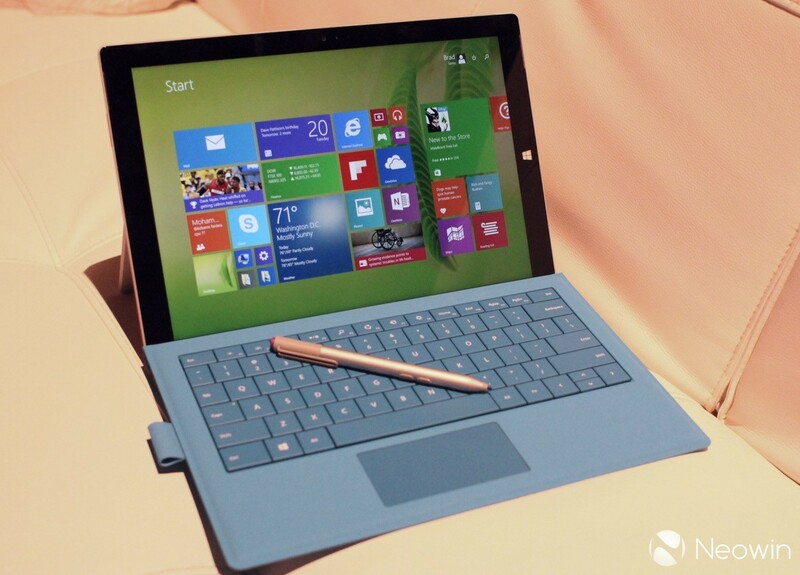 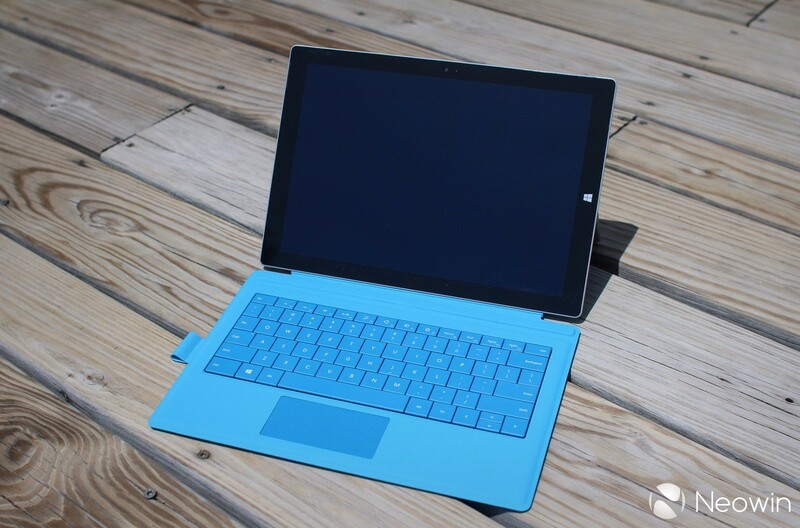 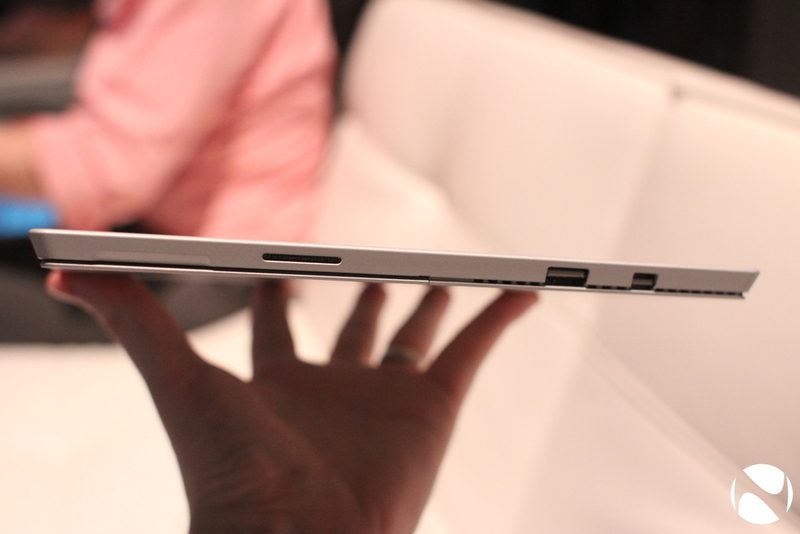 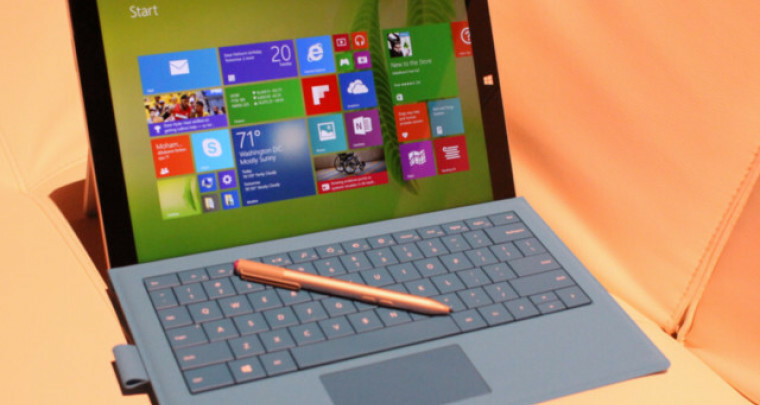 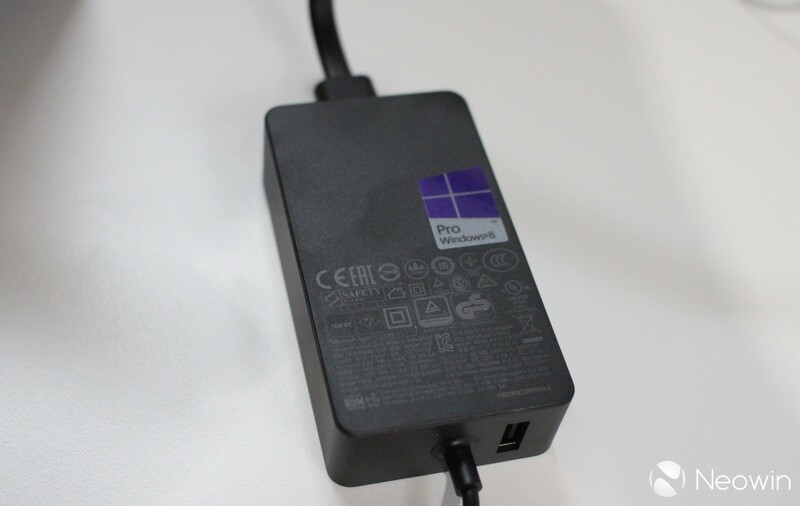 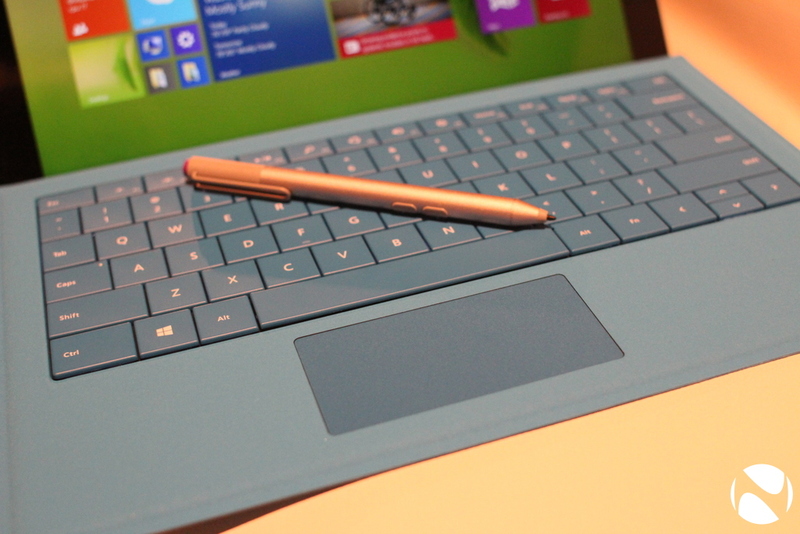 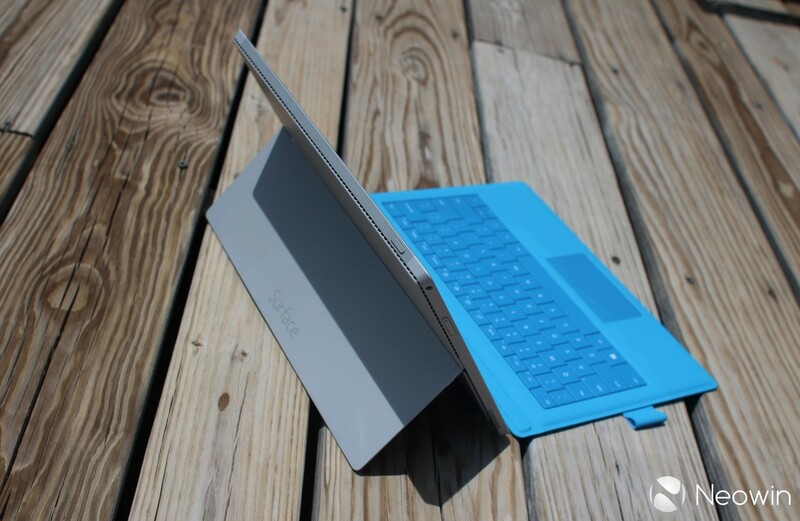 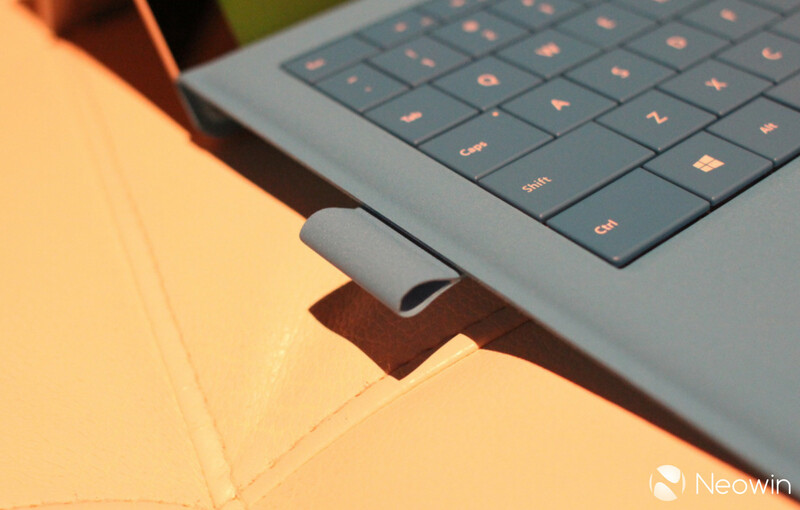 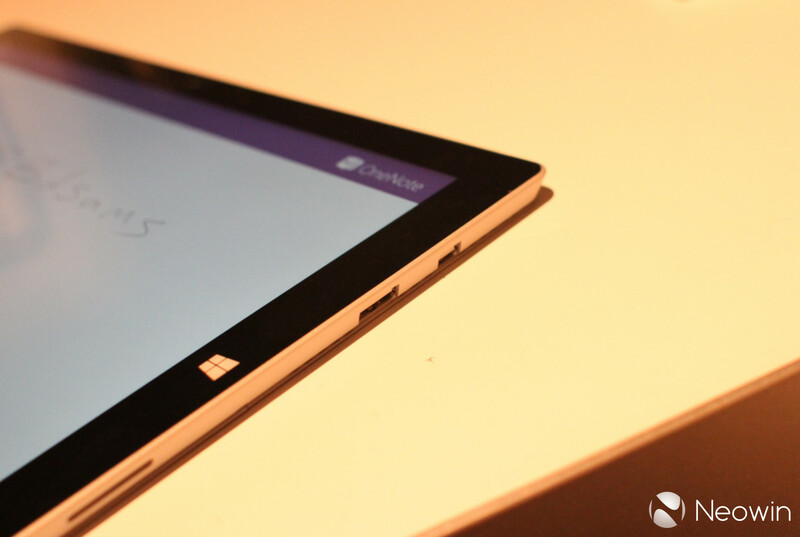 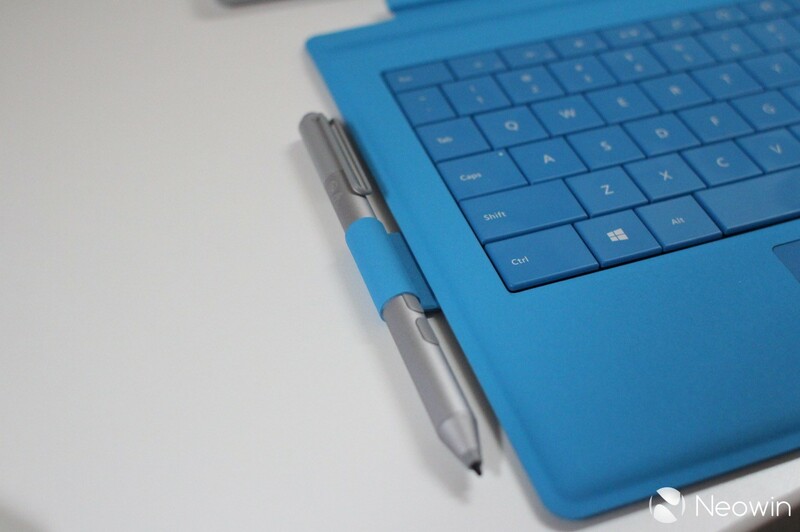 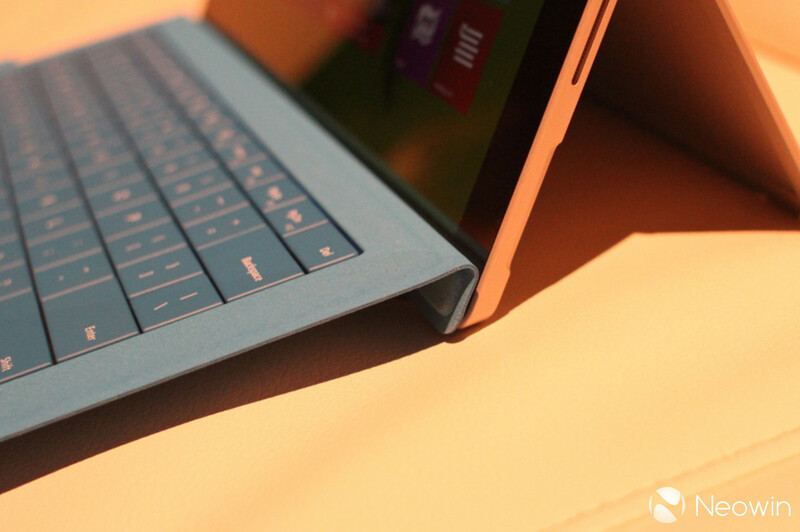 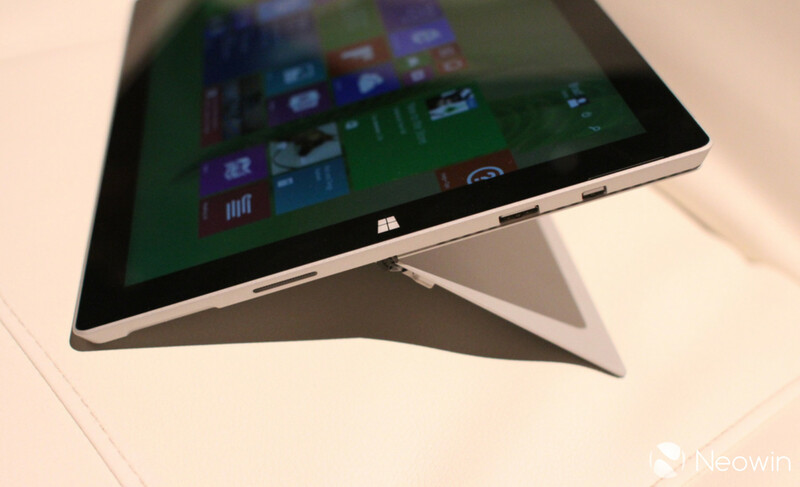 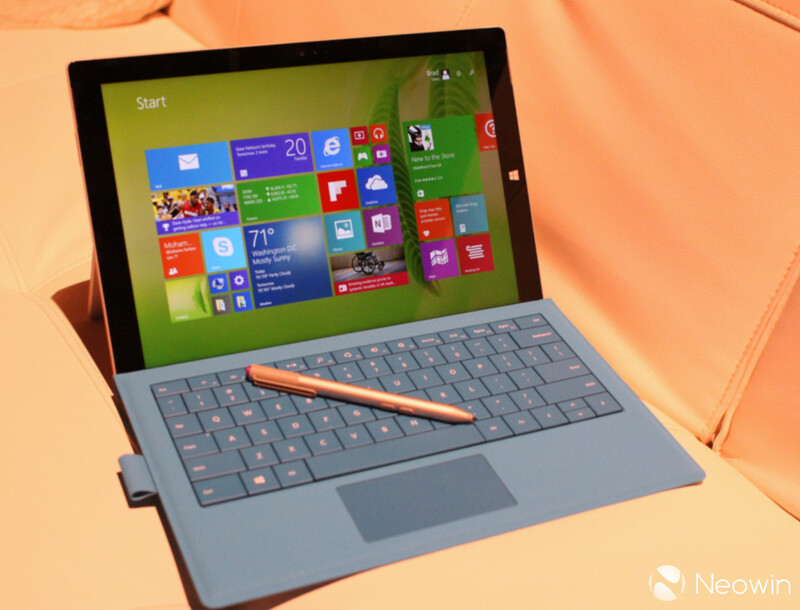 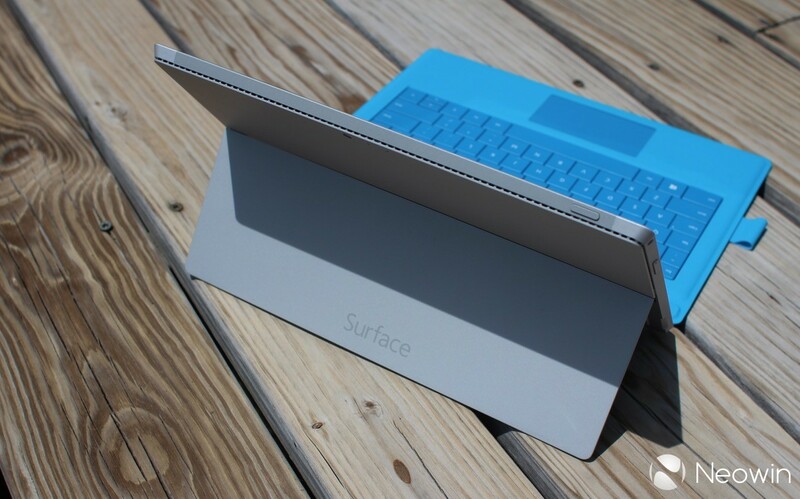 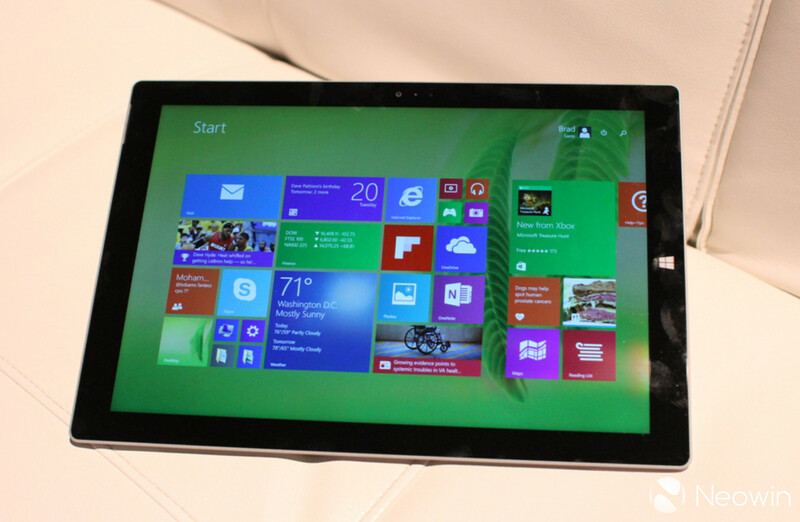 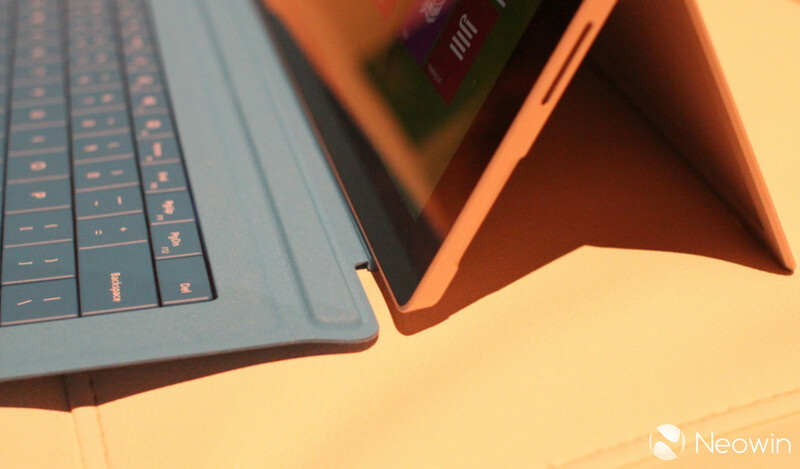 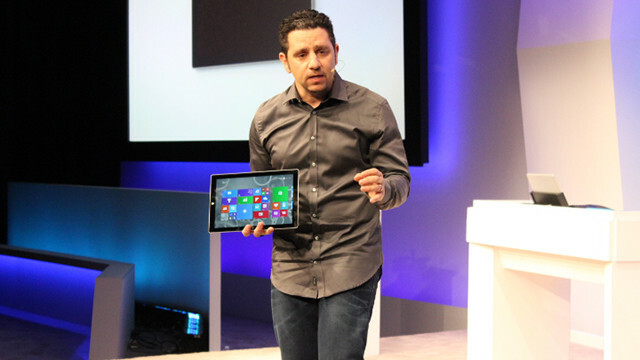 Microsoft showed off its Surface Pro 3 earlier today and we have gotten our hands all over the new 12-inch device. 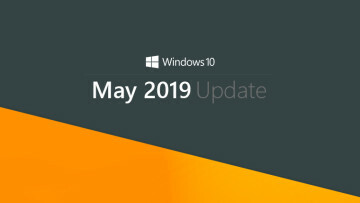 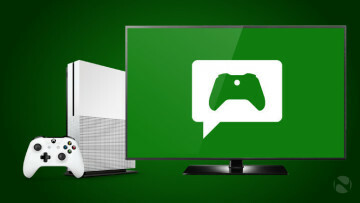 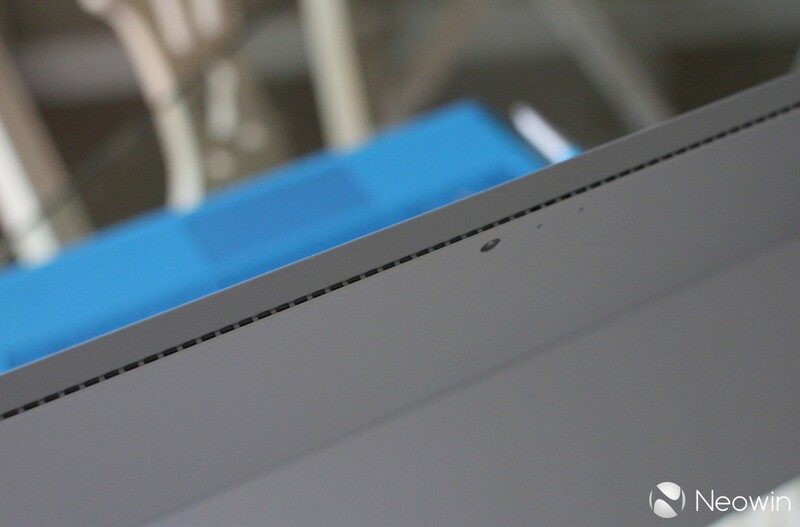 With a large new display and improved Type Covers, Microsoft has put in quite a few small little features that builds up to a much improved Surface package. 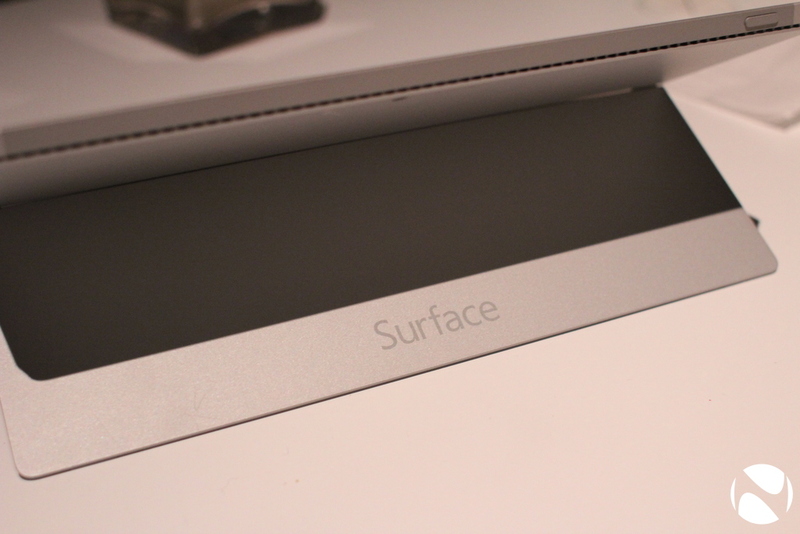 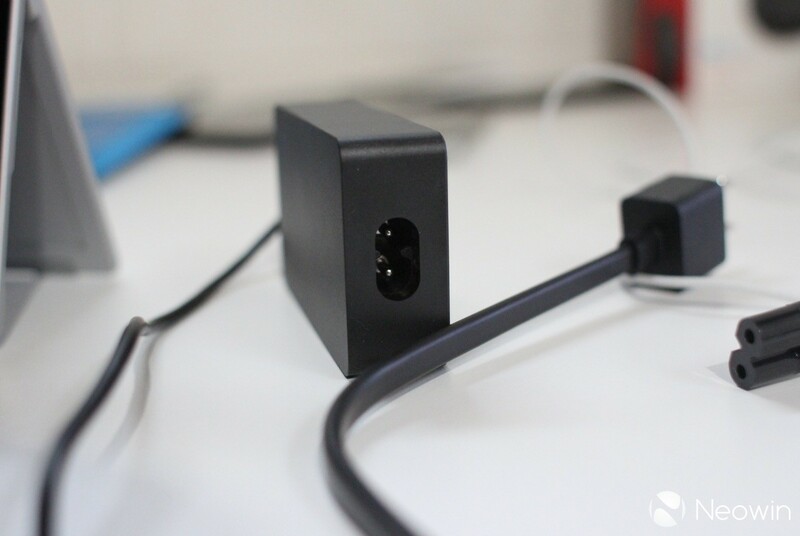 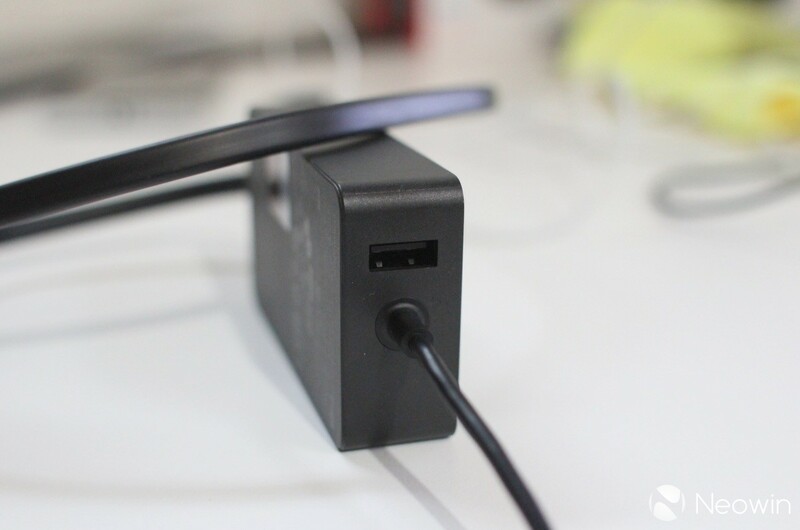 The new hinge has a good deal more flexibility and is considerably more adjustable than previous versions to achieve the best viewing angle possible. 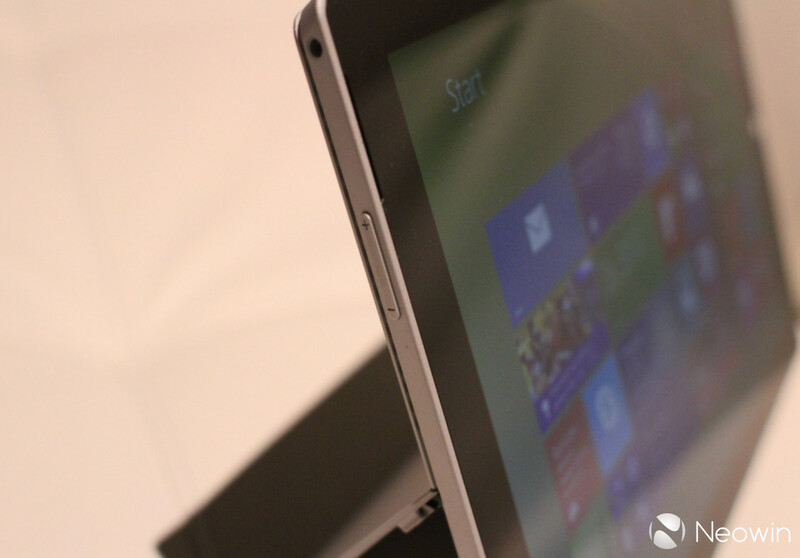 The display is gorgeous and there is no doubt that the new size makes it a bit easier to use on your lap. 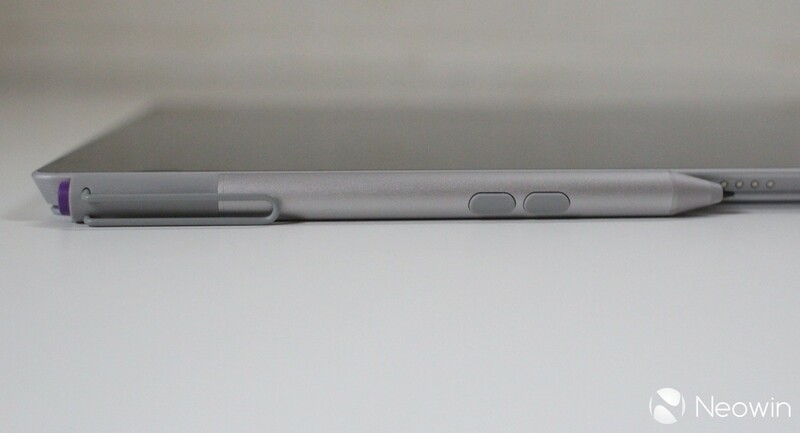 The additional fold in the Type Cover to help stabilize the device while using it on your legs does seem to help but we will need more extensive use before we can draw a conclusion either way. 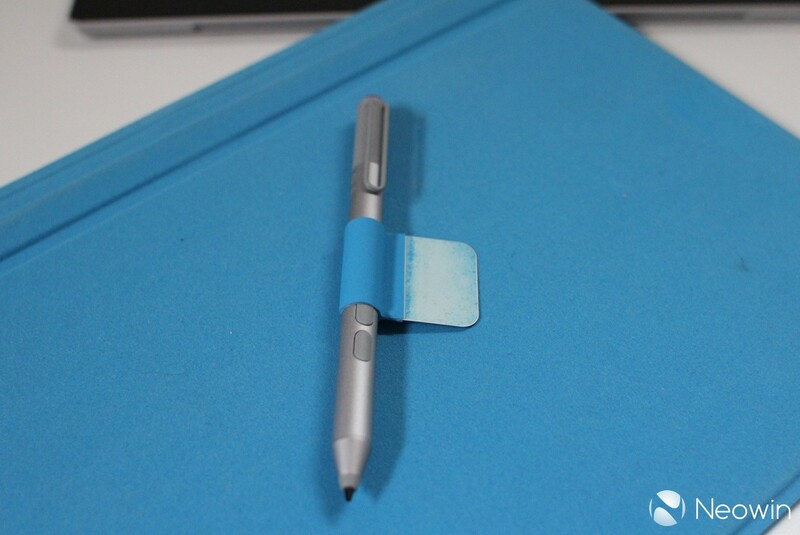 The pen tucks into a small loop on the side of the Type Cover to make it easier to transport and hopefully reduce the chances that you will lose it. 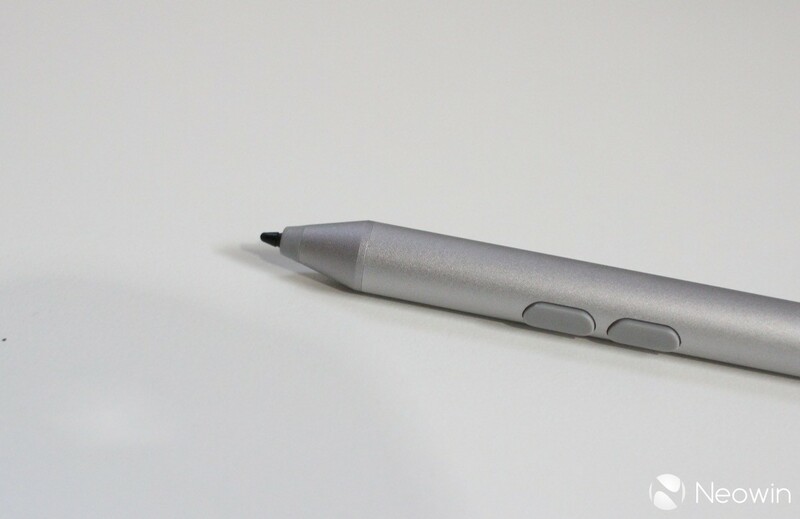 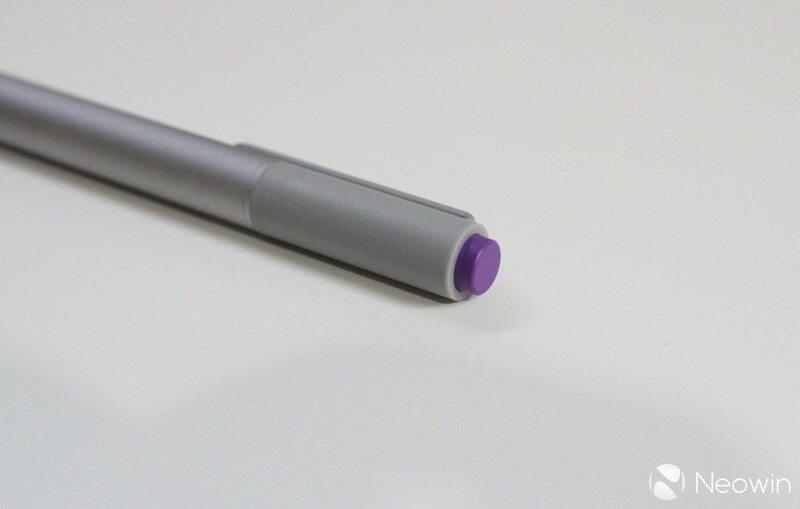 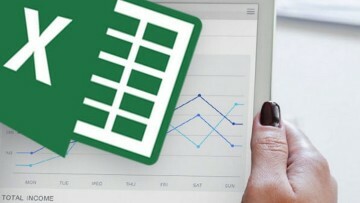 The pen launches OneNote exceptionally quick when you engage the button on its base, and there are two additional buttons near the tip of the pen as well. 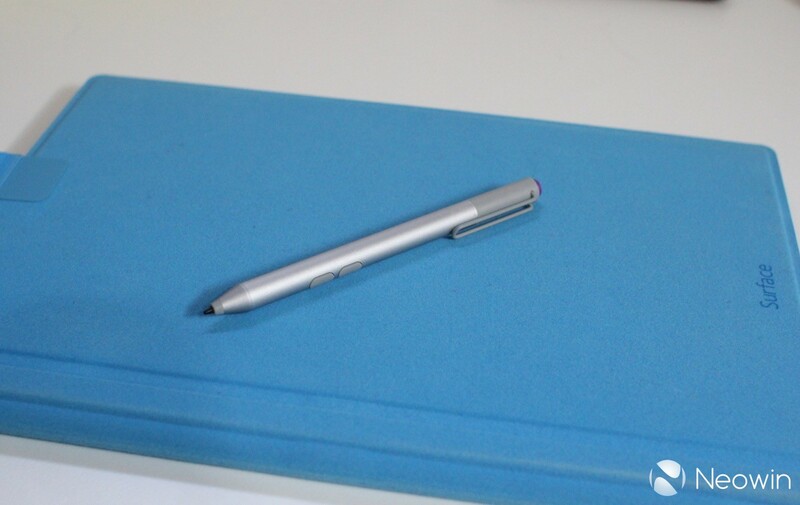 For the most part, the exterior of the device still feels like a classic Surface tablet, but for the fact that it is really light and quite thin. 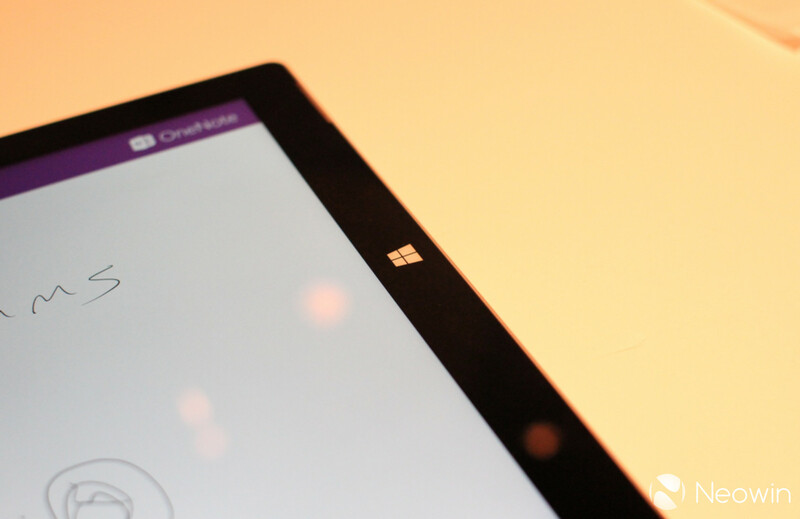 With an Intel Core i7 under the hood, the tablet flies through the apps and any quick test we were able to put the device through. 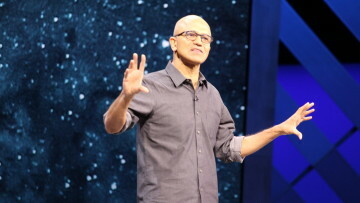 We also couldn't feel any air being pushed out through the vents, nor could we hear the fan. 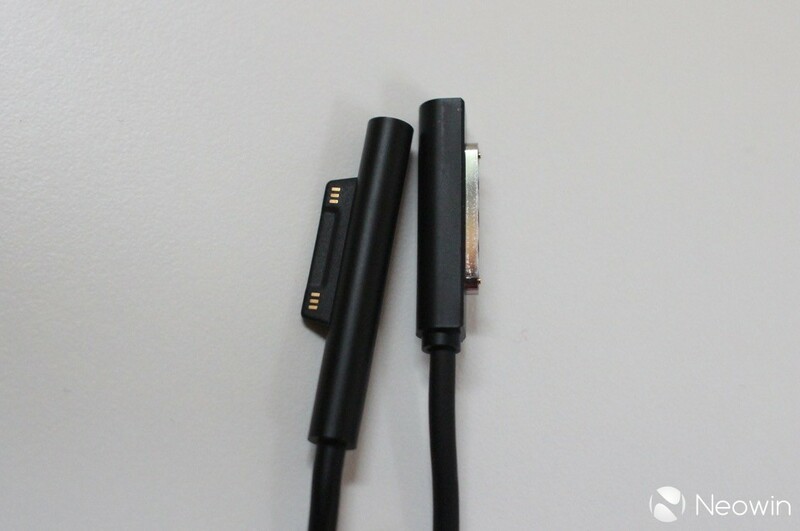 However, it is quite loud at the event so if we could have heard the fan to any degree, we would be quite alarmed. 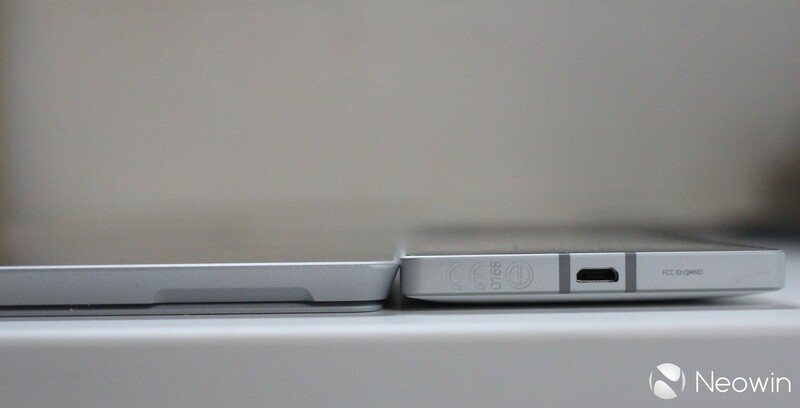 More to come as we play around with the device.